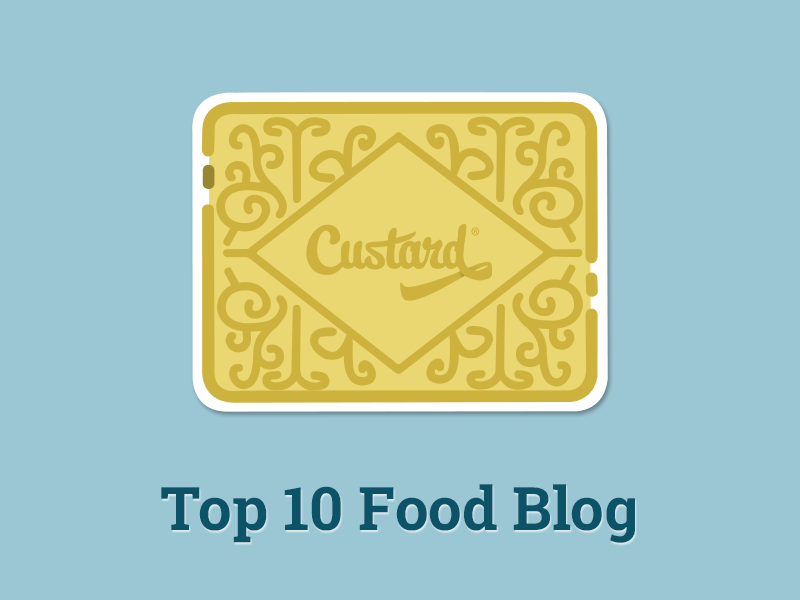 My little food blog has now reached over 100 followers on Bloglovin, thank you! To celebrate this mini milestone, I am giveaway away some herbal tea which I have personally found to be great for my skin! 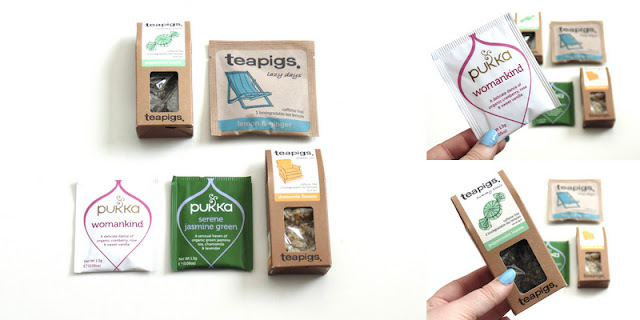 I'm giveaway away a couple of single use teabag sachets from Pukka and Teapigs as well as two mini boxes of Teapigs tea (the tummy tonic peppermint caffeine free tea and chamomile flowers caffeine free tea). I love the Fairtrade tea by Clipper - it comes in a black/orange box. I can't find many Tea's that are Fairtrade and have a nice taste, but the Clipper one really took me by surprise; it's gorgeous! Quick recipes would be great. I've been vegetarian for 26 years now (that makes me feel very old saying that! ).